EnergySolutions is trying, again, to bring a type of waste called depleted uranium (DU) to their Clive facility west of Tooele. If we don’t do anything about DU, future generations will inherit its costs and risks, including exposure to radioactivity and other damaging health effects. 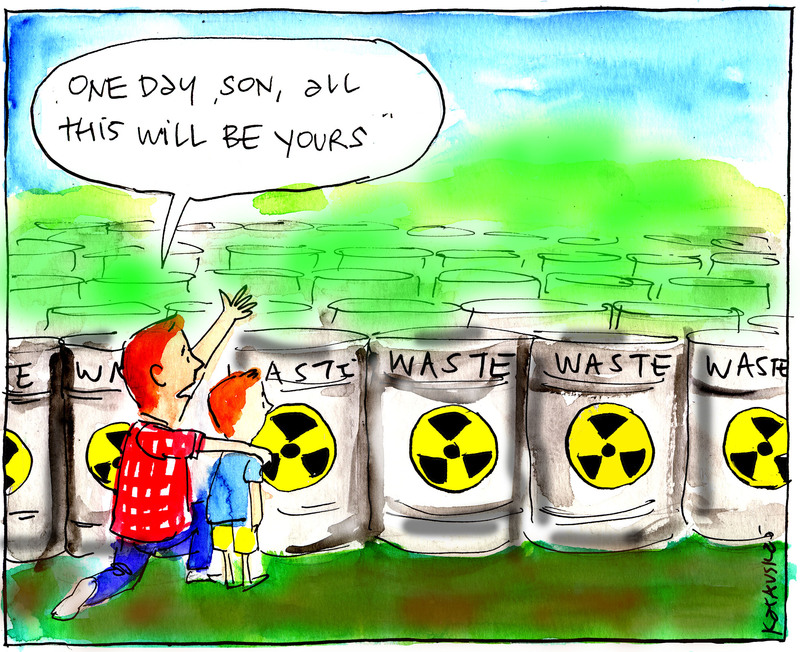 For the sake of our grandkids, great-grandkids, great-great-grandkids: No long-term plan exists to deal with DU beyond 100 years, yet it will be radioactive for much, much longer. Utah’s government and citizens shouldn’t have to take on that responsibility which will be passed onto our grandkids, great-grandkids, and beyond. To keep Utah from being the nation’s dump: DU is a byproduct of producing fuel for nuclear reactors. 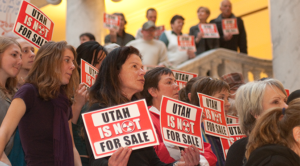 Utah has never benefited from that nuclear power. Our communities shouldn’t have to bear the burden of energy created by other states for their own use. We’ve suffered enough: Utah has a long nuclear legacy, including uranium mining, milling, waste, and weapons testing. We don’t want to take on another nuclear threat to the health of future generations of Utahns. The danger increases: Utah has banned Class B and C waste because of the negative health impacts caused by exposure to radioactivity. 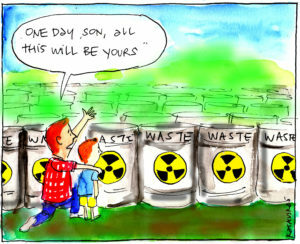 DU, over time, will become more radioactive than any nuclear waste currently banned in Utah.